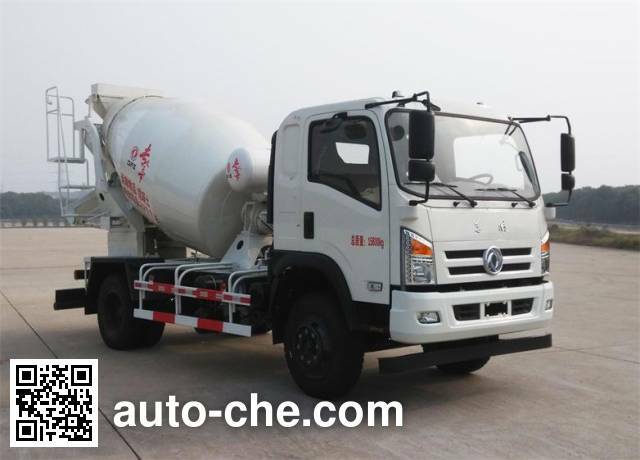 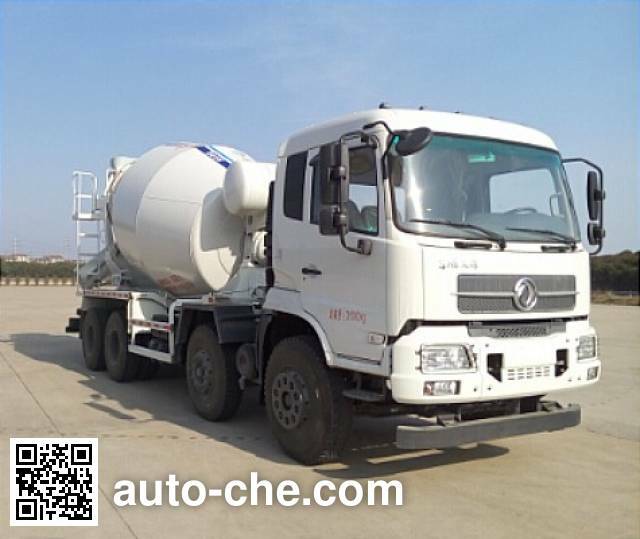 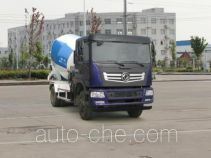 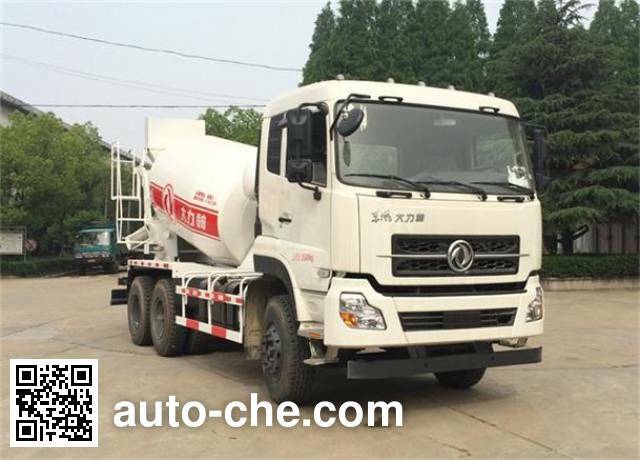 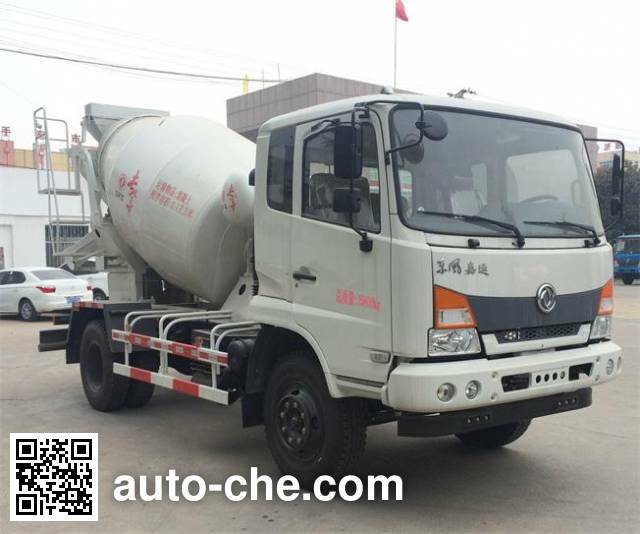 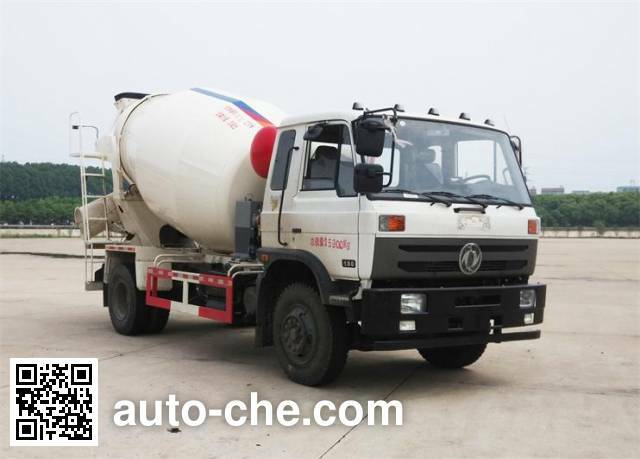 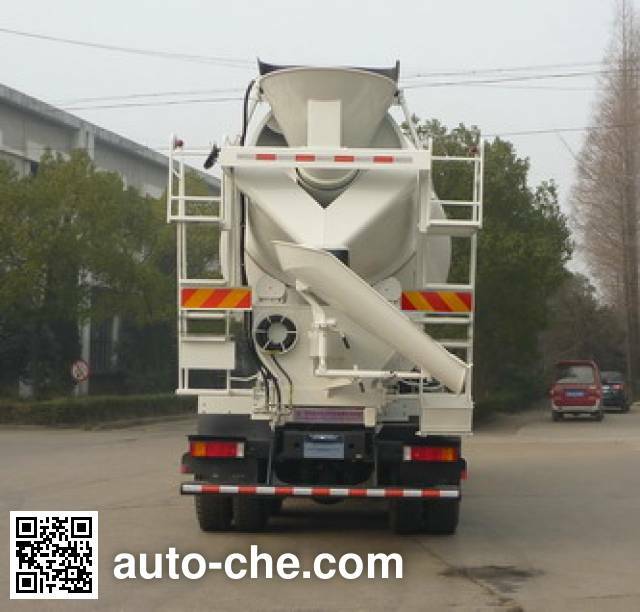 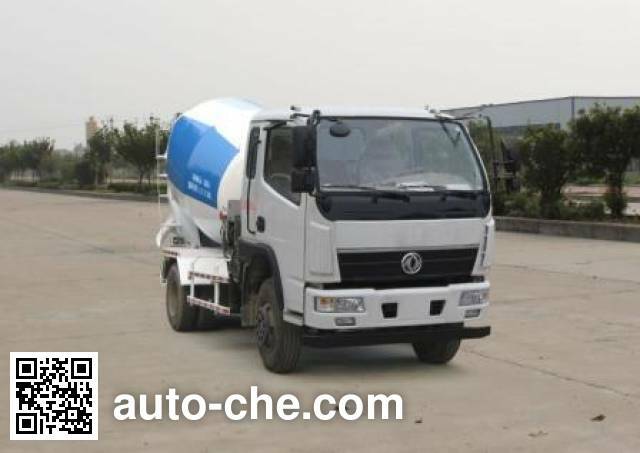 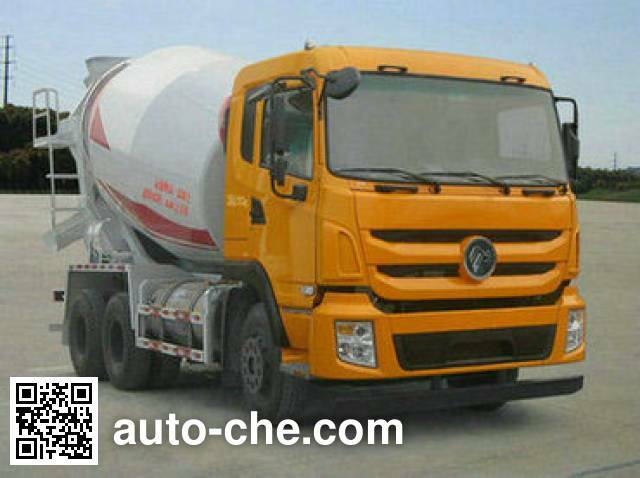 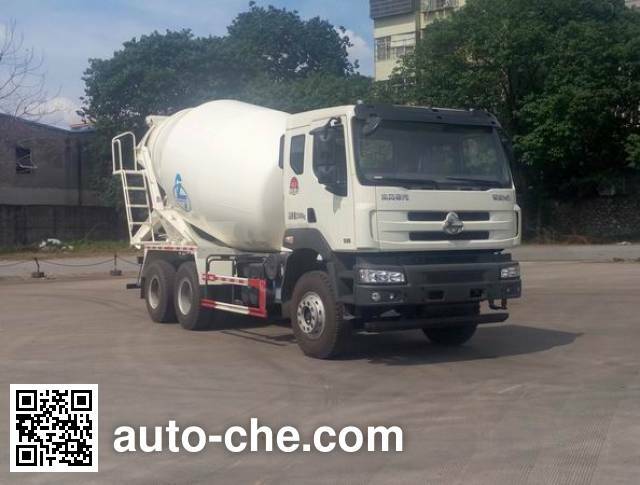 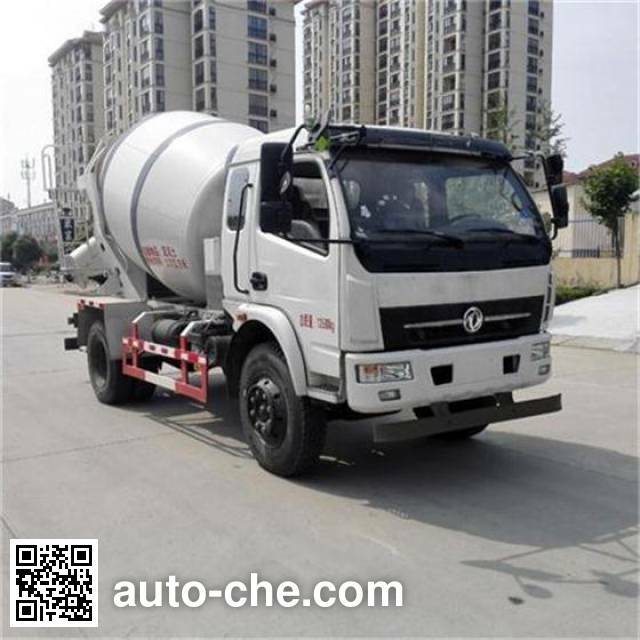 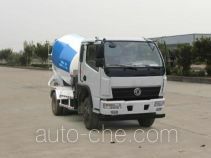 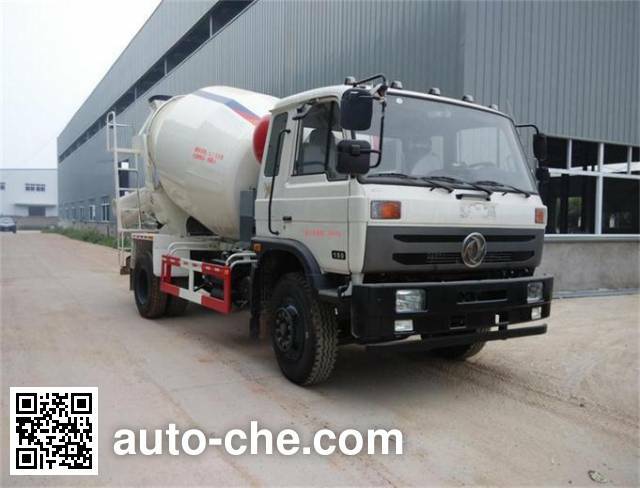 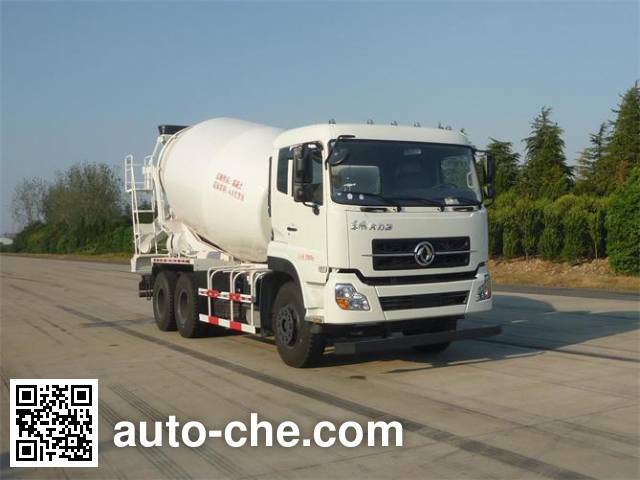 Dongfeng DFZ5251GJBA4S1 concrete mixer truck manufactured by Dongfeng Suizhou Special Vehicle Co., Ltd.
Dongfeng Chinese concrete mixer truck (cement mixer) DFZ5251GJBA4S1 manufactured by Dongfeng Suizhou Special Vehicle Co., Ltd. (a special purpose vehicle manufacturer in Suizhou, Hubei Province, China; manufactures a range of Dongfeng vehicles, including concrete mixer trucks (cement mixers)); the concrete mixer truck (cement mixer) based on DFL5251GJBA4 chassis. 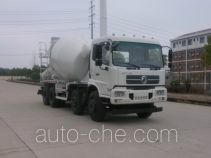 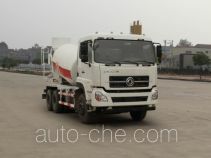 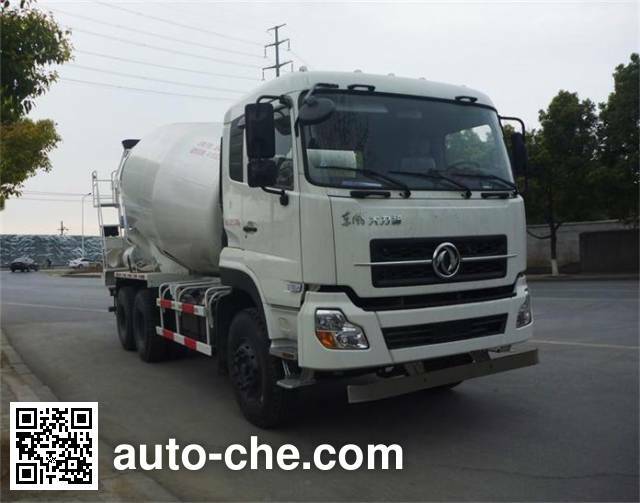 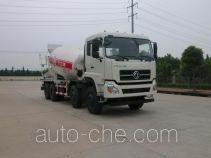 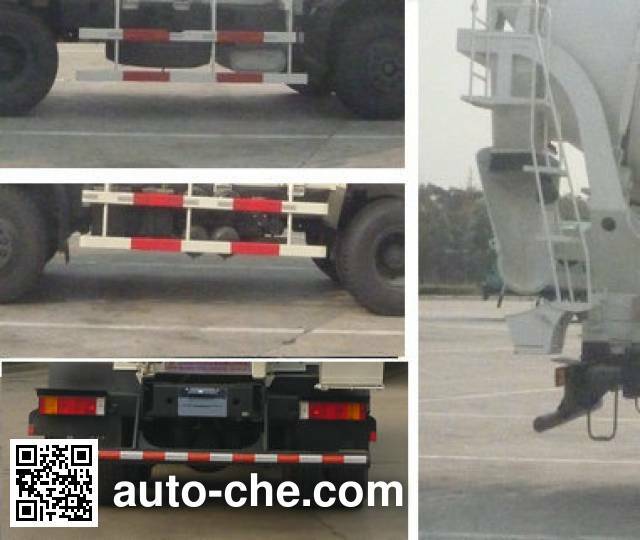 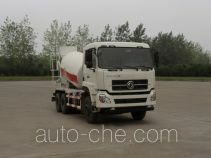 Diesel fuel, cab seating capacity is 2, 3, tires are 11.00-20, 11.00R20, 12.00-20, 12.00R20, max. 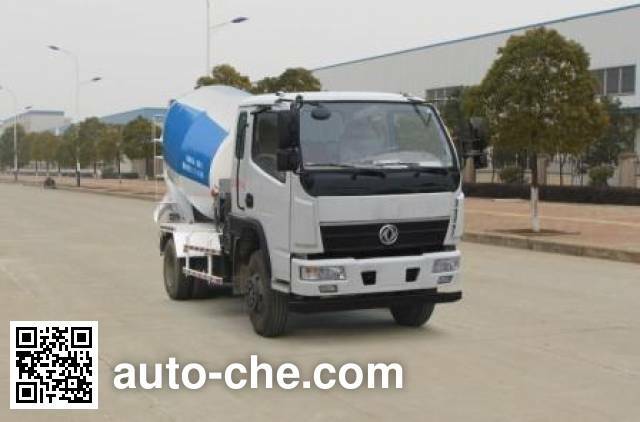 speed is 90 km/h, gross vehicle weight is 25000 kg, wheelbase is 3650+1350, 3800+1350, 4000+1350, 3800+1450, 4250+1350 mm, curb weight is of the China mixer truck 14400, 15980 kg, engine: dCi350-40 / dCi385-40 / ISLe340 40 / ISLe375 40 / ISL9.5-340E40A / ISL9.5-375E40A, with ABS, environmental standard is , rated capacity is 10470, 10405, 8890, 8825 kg. 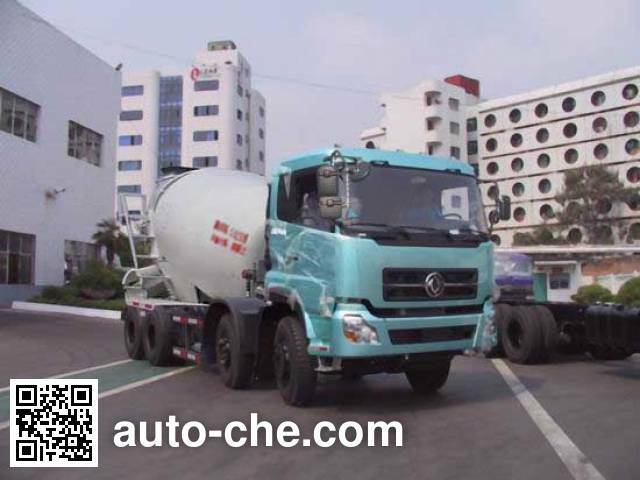 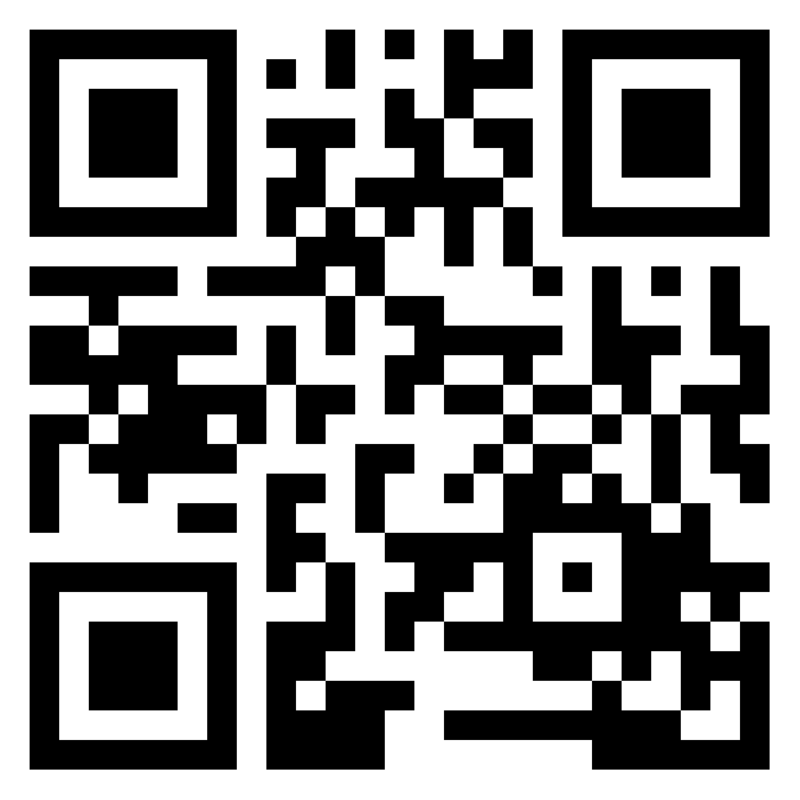 Manufacturer's location Suizhou, Hubei Province, China. 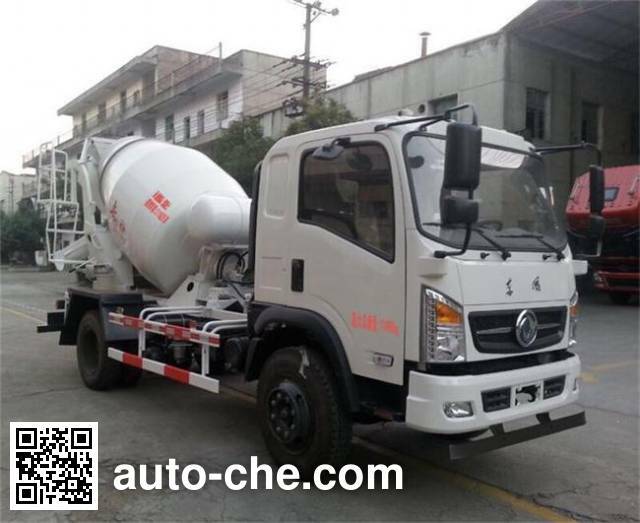 4 ISLe375 40 8900 cc 276 kW (376 hp) Dongfeng Cummins Engine Co., Ltd.
5 ISL9.5-340E40A 9460 cc 251 kW (342 hp) Dongfeng Cummins Engine Co., Ltd.
6 ISL9.5-375E40A 9460 cc 276 kW (376 hp) Dongfeng Cummins Engine Co., Ltd.